One of the most important services F&M offers to counsel is expert witness testimony on forensic accounting and damages issues. Our senior staff are experienced expert witnesses who offer expertise in a wide range of disciplines, including accounting, finance, economics and econometrics/statistics. Our senior staff bring credentials in a variety of fields, including CPAs, PhDs, and CFEs, and have appeared in the full range of state and federal courts. 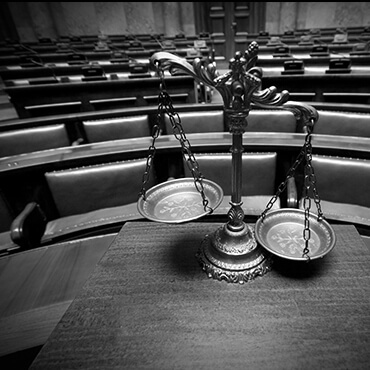 Our senior staff have served as special masters, referees, arbitrators and mediators in commercial disputes and as court-appointed trustees in bankruptcy proceedings. We also work with counsel to support nonaffiliated experts within the litigation team.